Anne Applebaum to lead a European opinions section as the first step in a global opinions expansion. 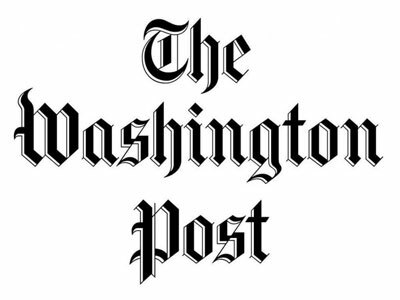 Josh Rogin will be heading up a column for the Washington Post as the publication debuts a new Global Opinions section that will feature commentary from writers across the world, organized by region. Rogin, who has been a columnist at Bloomberg View since November 2014, will focus on foreign policy and diplomacy in a blog that will rely on commentary infused with reporting. His experience on the foreign policy and defense beats also includes stints at Foreign Policy and CQ. The official home for Rogin’s blog will be the Global Opinions section, with some of his posts occasionally appearing on the Post’s homepage and in print. The Global Opinions section debuts in Europe, with subsequent regions to be added incrementally over the coming months. Europe-based commentary is being led by current Washington Post columnist and Pulitzer prize-winner Anne Applebaum. Applebaum, who is based out of London, will be responsible for shaping and growing out the section, adding additional writers to its ranks. The current group of columnists includes CFR fellow Sebastian Mallaby, former Swedish Prime Minister Carl Bildt, Brookings Institution fellow and former Die Zeit editor Constanze Stelzenmüller, Hoover Institution fellow and former U.S. ambassador to Russia Michael McFaul, and Judy Dempsey, a senior associate at Carnegie Europe who is also the editor in chief of its Strategic Europe blog.